Around half of them are children in developing countries. To support our project please make a donation or buy something from our web-shop. Inspired by the reflective vests used by bikers we have designed neon colored swim trunks that we are distributing to the many children who play and swim on the beach in Gambia. 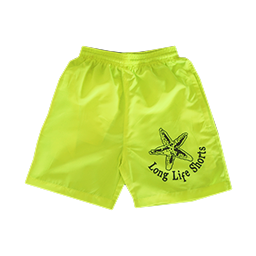 Not as a substitute for swimming lessons, but because some times something as simple as a pair of bright, easy-to-spot swimming trunks can be the difference that makes all the difference. For 100 NOK, we can manufacture and ship one pair of neon colored trunks to Gambia. You will receive a donation certificate as pdf. 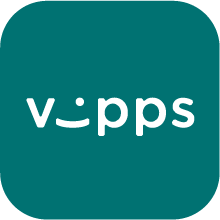 You can also support the project through Vipps (Norwegian mobile payment solution). Any donation, small or large is appreciated.